Alert: There will be a dog fashion show. 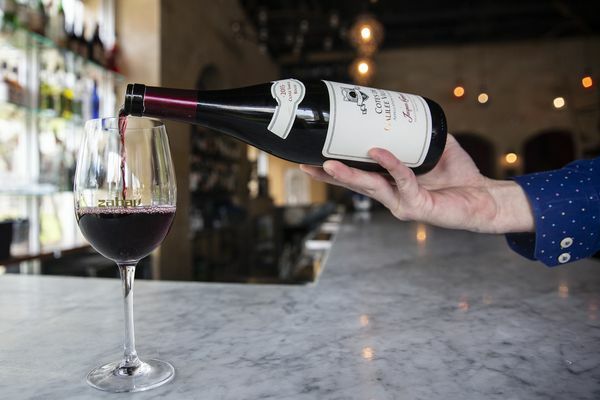 Advances in technology, a thriving Israeli wine industry, and a growing demand from customers with sophisticated palates have elevated the kosher pour. 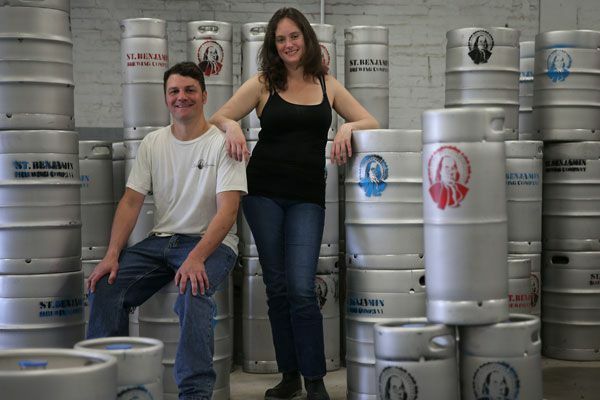 The Kensington brewery has been in business just shy of five years. The four-day pop-up will celebrate greenery and flowers, and the national release of the company's Bluecoat Elderflower Gin. The chef is setting up at Ninth and Morris. He owned Bistro 7 in Old City for more than a dozen years before rising rents drove him out. The restaurant replaces Sandy's, a neighborhood fixture at 24th and Locust Streets. From the area's first-ever sushi restaurant to the newest ramen shop on the block, here's your guide to Japanese food in Philly. 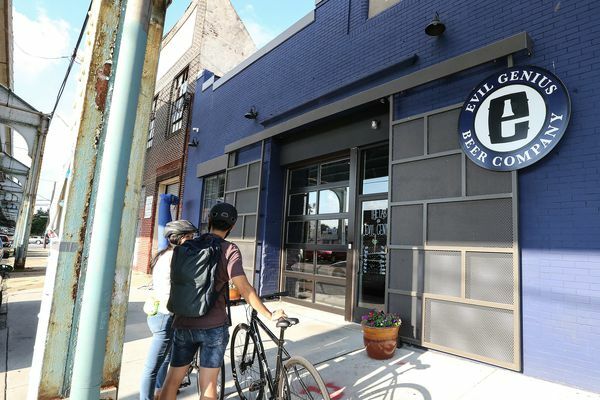 Avram Hornik's expansive, 35,000-square-foot, parent-approved brewery, bakery, restaurant and playground at the edge of Northern Liberties might best be summarized as alt-Chuck E. Cheese. The popular Easton brewery wants to cater to its core customers. Two neighbors, both restaurant veterans, are going for authenticity on Ninth Street near the Italian Market. The Harrowgate neighborhood in North Philadelphia is becoming a home for small food businesses. Developers, who have invested in some of these businesses, hope they will revitalize a long-struggling neighborhood. Jalapeño is responsible for the kick, and, as home cooks we have learned, that type of pepper is mighty fickle about how much heat it will impart. Funding ran out, the university said in a statement about the restaurant designed to feed hungry people in West Philadelphia. The sweet, meaty, seasonal treat is cropping up on over a dozen menus, from Collingswood to Bryn Mawr and in between.